In the hospitality industry, social media is both an opportunity and a challenge. 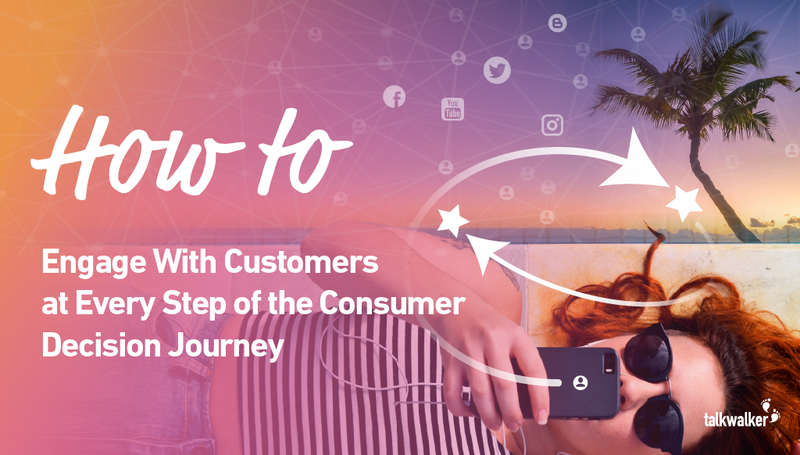 It has the potential to destroy a brand, but at the same time customers are increasingly turning to these platforms at every step of their decision journey. In 2014, over 80% of travellers used social networks for inspiration when researching hotels or vacation destinations (Google 2014). These new technologies have revolutionized both sides of the relationship between customers and hospitality companies. Consumers have an increased level of importance: they are the ones deciding whether or not the brand promise was fulfilled during their experience and then broadcast their view within their own networks. In short, the customer experience has become far more transparent – and negative reviews spread much faster. On the brand side, social media has provided new ways to interact with customers and reach new audiences. Social listening allows hospitality brands to gain new insights from their customers and create highly personalized customer experiences that will allow them to stand out from the competition.